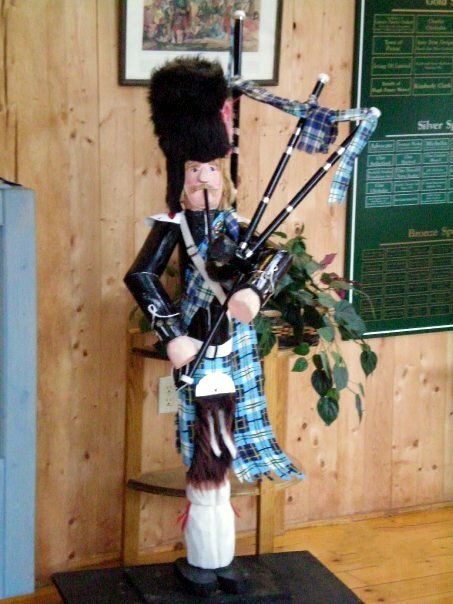 I have a bit of an obsession, and that happens to be with all things Scottish. 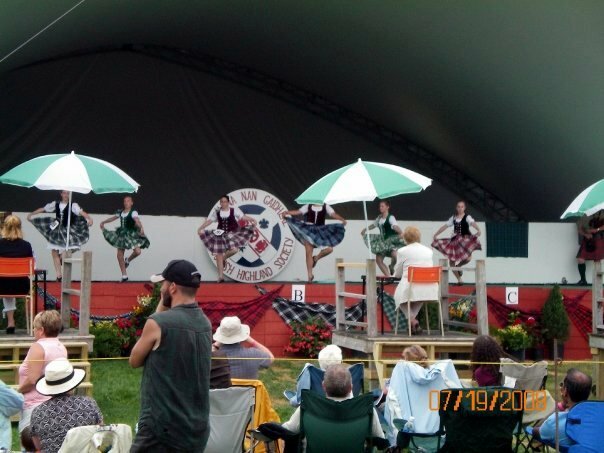 Luckily, my mother and some of my family shares my passion, so with that in mind we made sure one of our days was spent at the Highland Games! 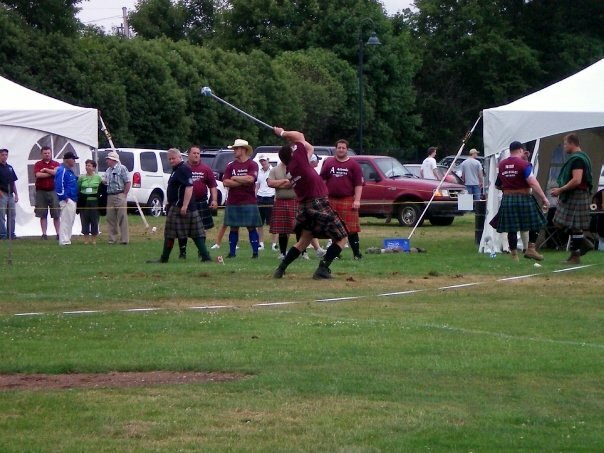 The Highland Games originated in Scotland, but the tradition is upheld by Scots around the world – or at the very least, over here in North America. 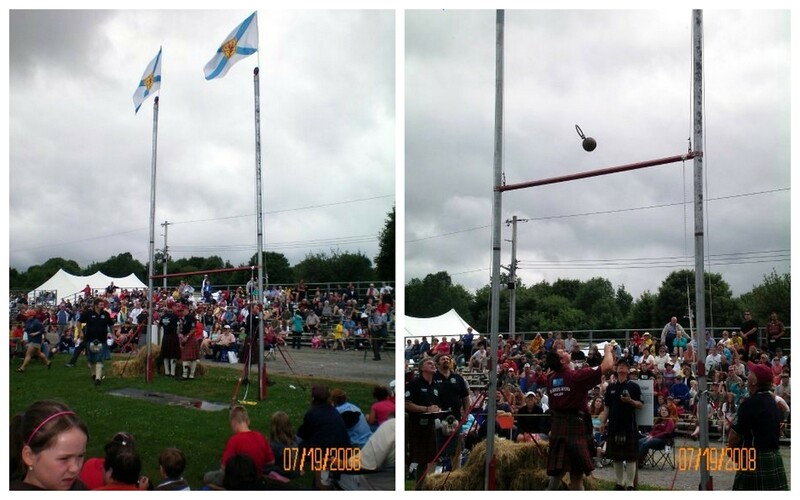 Humorously, I have now attended two Highland Games, neither of which was in Scotland. 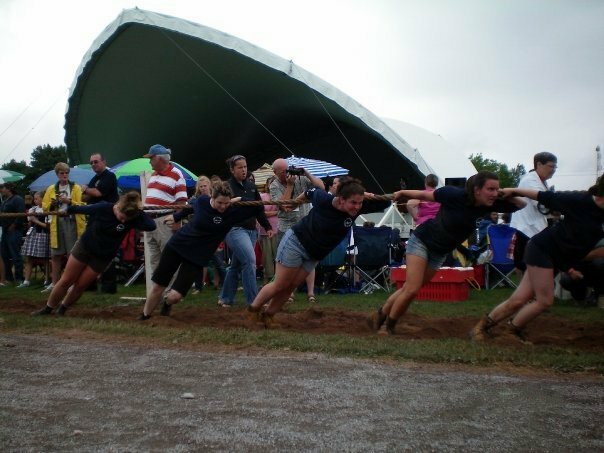 The athletic competitions at this one in Antigonish included Highland dance, caber toss, tug-o-war, and wrestling, to name a few. 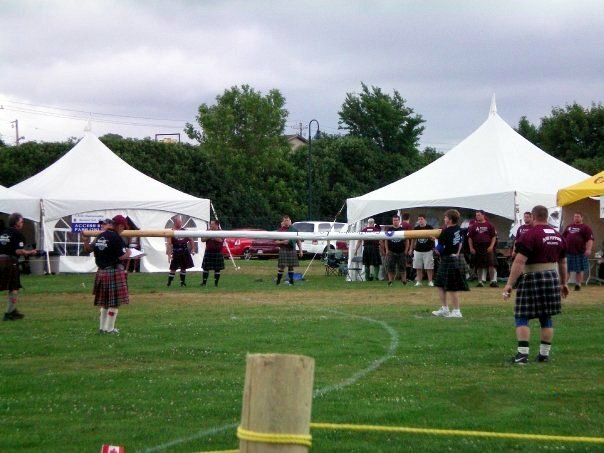 Nothing looked heavier or harder (to me, at least) than the caber toss. 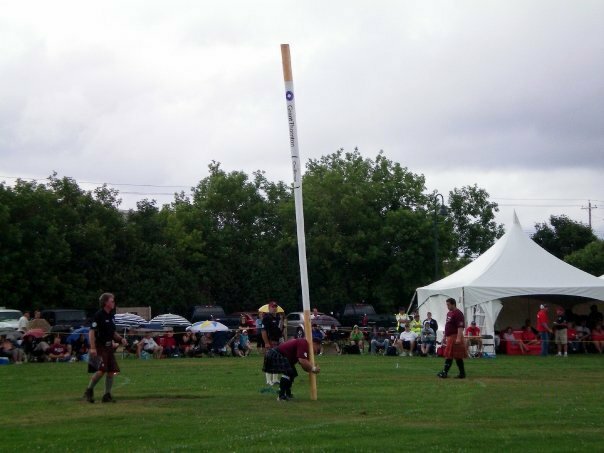 For anyone who isn’t aware, the caber toss involves lifting an incredibly long tree trunk, running with it, and flipping it in the air so that the other end lands. It was impossible not to be impressed by the display! 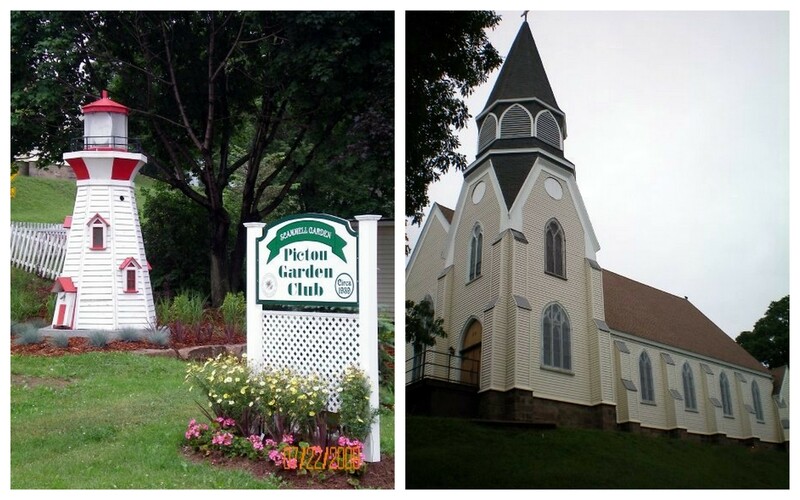 You’ll have to excuse my lack of pictures – I was too busy enjoying the day to really focus on picture-taking. 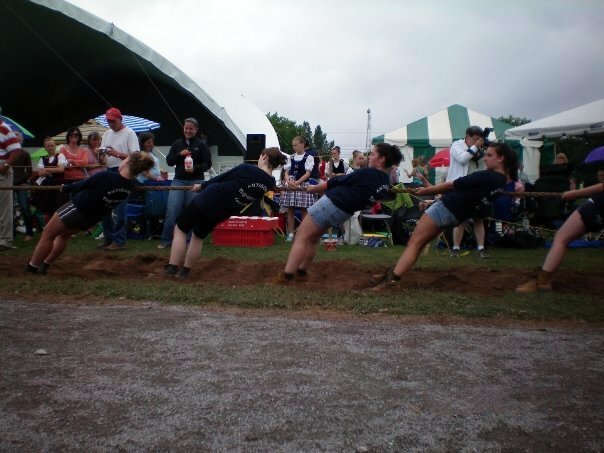 I guess it just means I’ll have to attend another Highland Games! Since this would have been a very short post, I decided to add on another of our days to this one. 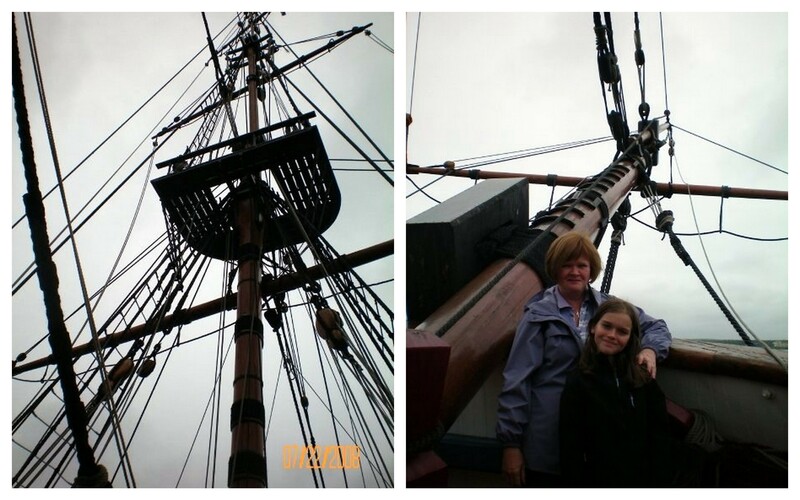 This time, we were going to check out a different place of historical importance – the Hector. 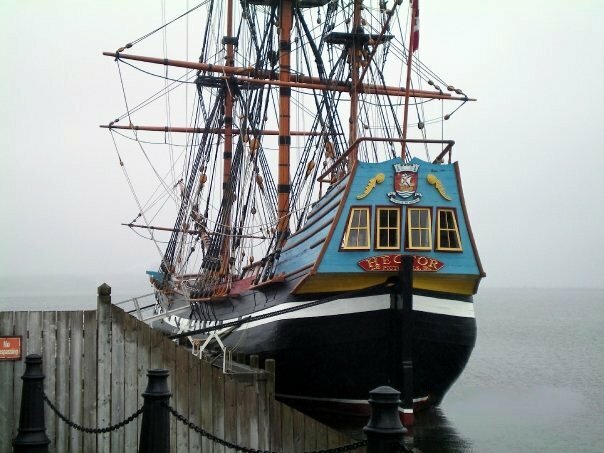 Before you get too excited, it’s a replica ship, but the detail is impressive and – as far as I can tell – accurate. 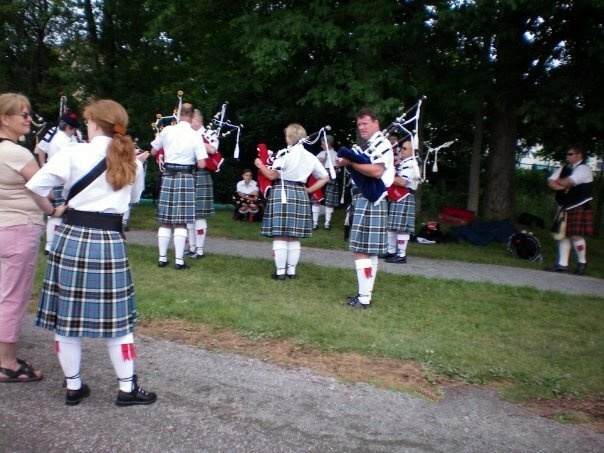 In 1773 just under 200 Scottish Highlanders arrived in Nova Scotia via the Hector. Before you tour the ship, you are able to walk through the museum which details the events leading up to and following the Hector’s sailing. Regrettably, most of my pictures from the museum are either blurry or grainy. 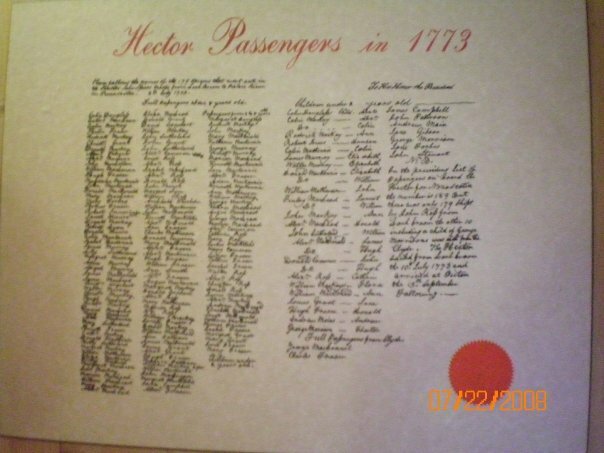 The most note-worthy item in the museum was the passenger list of the original sailing (sorry for the terrible quality of picture!). Reading the names of the people who took a chance and set out to start a new life where everything could be better was a surreal experience. 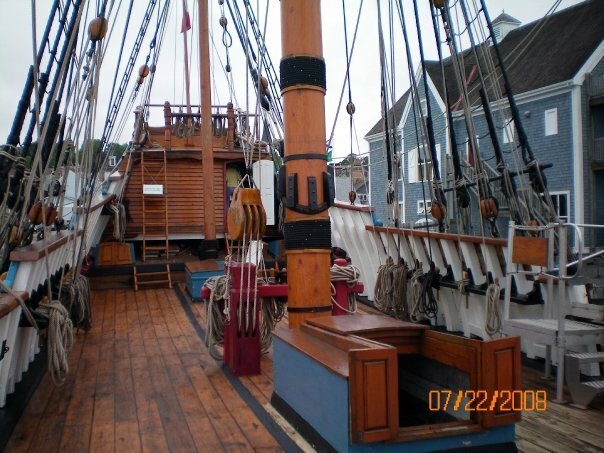 The replica Hector itself was a great deal of fun to explore. 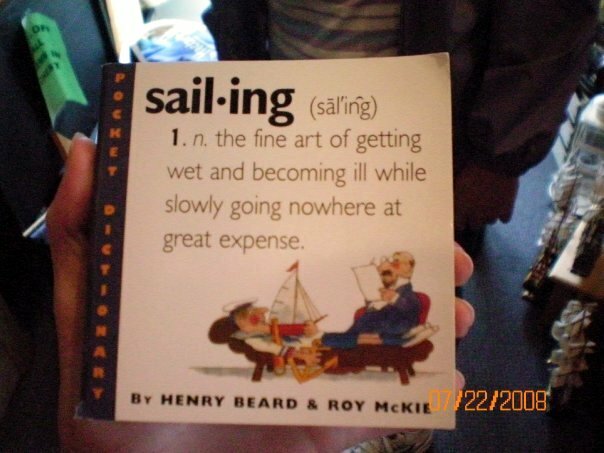 Being on the ship made me thankful that travel is easier nowadays. 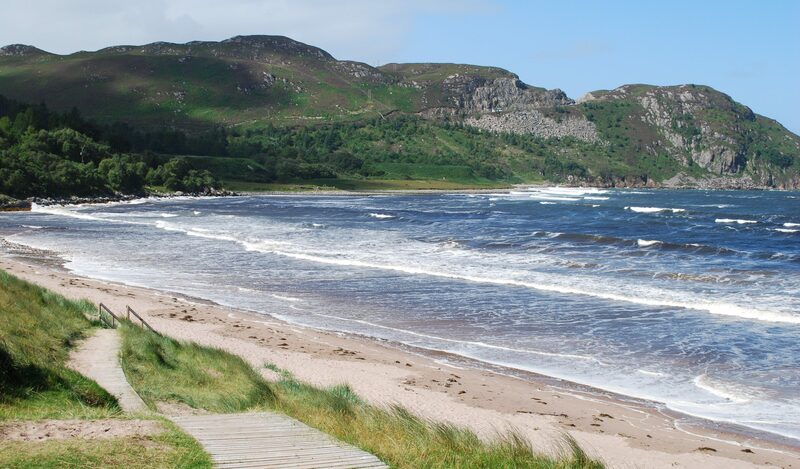 Journeys – although sometimes the most thrilling part – don’t have to take as much time as they used to. Ships are designed now with comfort and entertainment in mind, a fact I am very grateful for in relation to my own upcoming cruise in November. 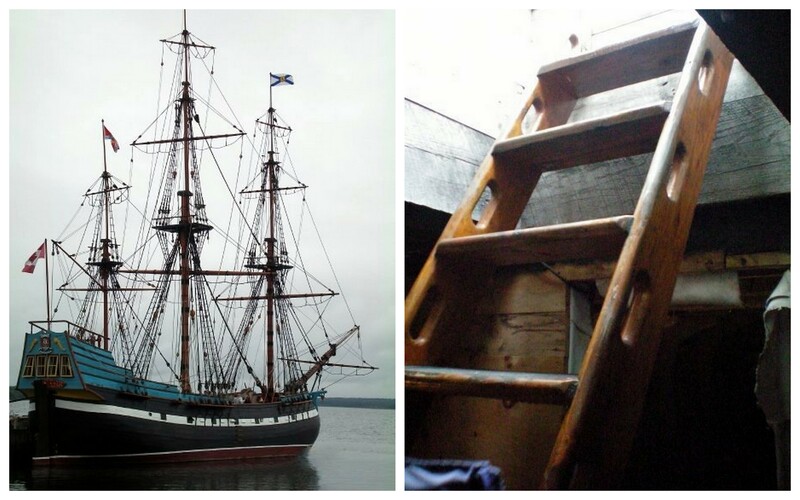 Can you imagine being confined to a ship such as this for an eleven week voyage? The original sailing of the Hector was that long, thanks to a strong gale causing a two week delay. Luckily times have changed, and now most people cruise for entertainment as opposed to safety and a new life. Have you seen the replica Hector in person? 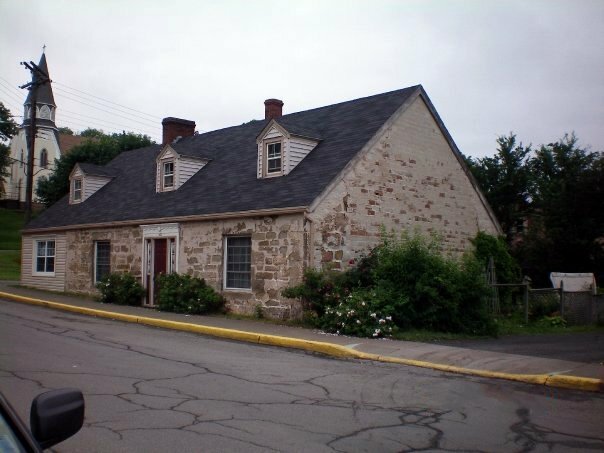 Do you think you could survive an eleven week voyage in 1773 conditions?